Keep track of progress at Iridium Dynamics. We’re also on Twitter, Facebook, LinkedIn, and AngelList. Alternatively, if you would like to receive our emails, please register here. 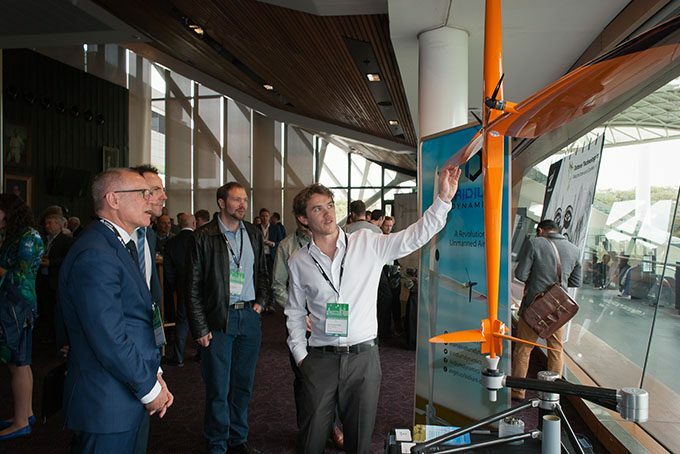 After three months of hard work, Iridium Dynamics had the opportunity to present its business and product to a packed room at the Adelaide Oval. After all the Techstars companies pitched, we displayed our UAVs and new robotic arm to the public. Even the Premier of South Australia, Jay Weatherill, dropped in to see the action! 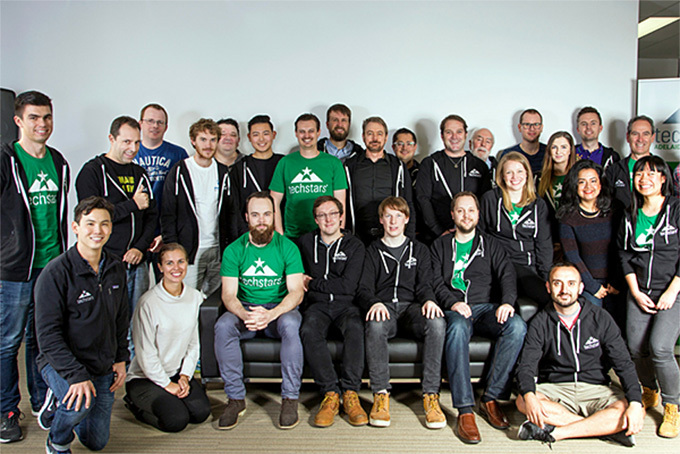 Iridium Dynamics has joined the first Techstars accelerator in Asia-Pacific, a 13-week intensive program, featuring Iridium as one of 10 defence-tech startups. 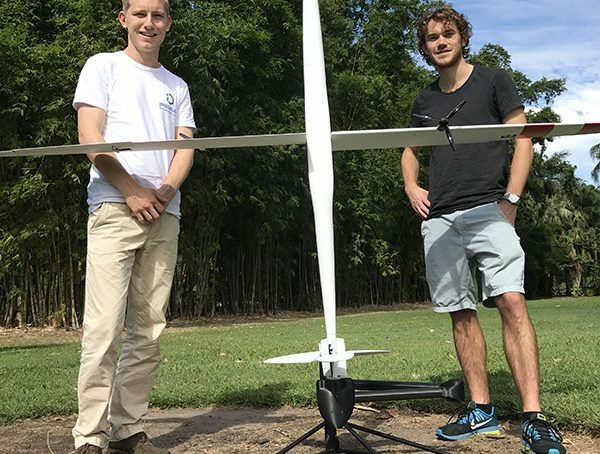 Three UAV companies are in the group, which is sponsored by Boeing, Thales, Saab Australia and Codan Defence Electronics.